To view the most comprehensive list of my academic writing, please visit my Google Scholar page. Hicks, T. (2018). The next decade of digital writing. Voices From the Middle, 25(4), 9–14. Hicks, T., Young, C., Kajder, S., and Hunt, B. 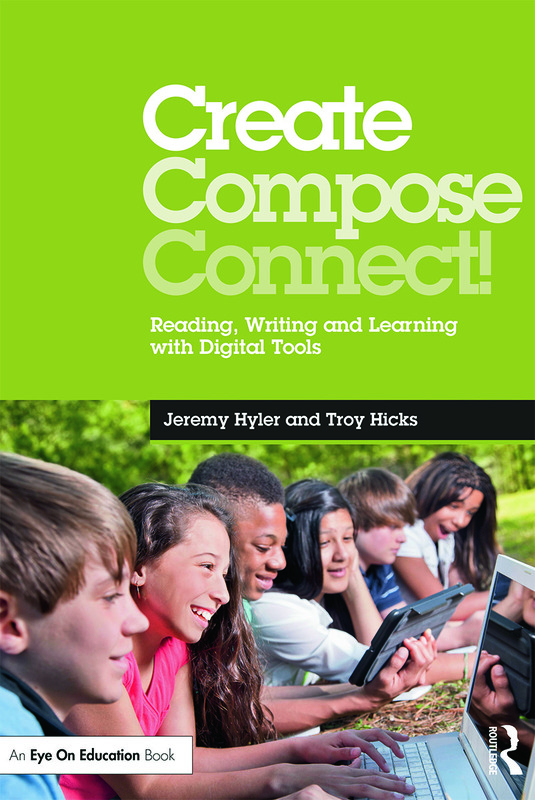 (2012) Same as it ever was: Enacting the promise of teaching, writing, and new media. English Journal, (101)3, 68–74. Hicks, Troy. (2010, January). Transforming Our Understanding of Copyright and Fair Use. Reed, D., & Hicks, T. (2009). From the Front of the Classroom to the Ears of the World: Podcasting as an Extension of Speech Class. 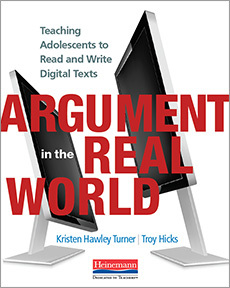 In A. Herrington, K. Hodgson, & C. Moran (Eds. 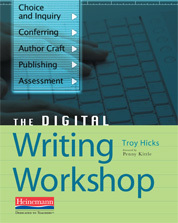 ), Teaching the New Writing: Technology, Change, and Assessment in the 21st Century Classroom (pp. 124-139). Teachers College Press/National Writing Project. Kittle, P., & Hicks, T. (2009). Transforming the Group Paper with Collaborative Online Writing. 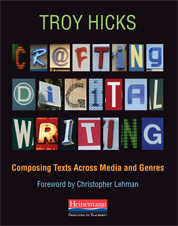 Pedagogy: Critical Approaches to Teaching Literature, Language, Composition, and Culture, 9, 525-538. Hicks, T., Russo, A., Autrey, T., Gardner, R., Kabodian, A., & Edington, C. (2007). Rethinking the Purposes and Processes for Designing Digital Portfolios. Journal of Adult and Adolescent Literacy, 50, 450-458. Hicks, Troy, & Reed, D. (2007). Keepin’ it Real: Multiliteracies in the English Classroom. Language Arts Journal of Michigan: The Scholarly Journal of the Michigan Council of Teachers of English, 23(1), 11-19. Grabill, J., & Hicks, T. (2005). 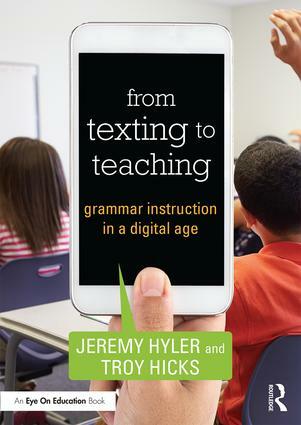 Multiliteracies Meet Methods: The Case for Digital Writing in English Education. English Education. Autrey, T. M., O’Berry Edington, C., Hicks, T., Kabodian, A., Lerg, N., Luft-Gardner, R., Russo, A., et al. (2005). 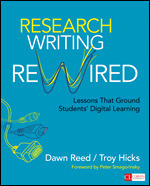 More Than Just a Web Site: Representing Teacher Research through Digital Portfolios. English Journal, 95, 65-70. Hicks, Troy, Kruch, M. A., Webster, R., & Nobis, M. (2004). Seeing Professional Development through Teachers’ Eyes: A Closer Look at a Site of the National Writing Project. Language Arts Journal of Michigan, 20, 20-26. Page updated January 5, 2019.